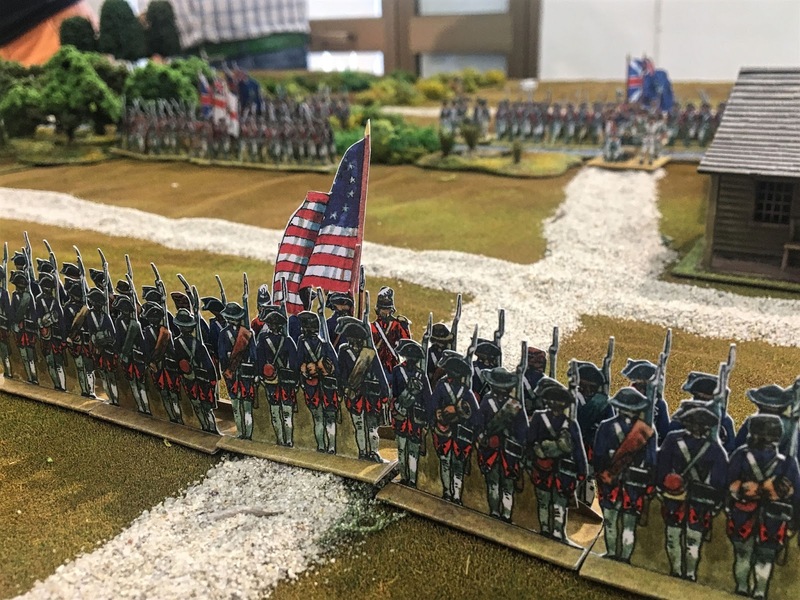 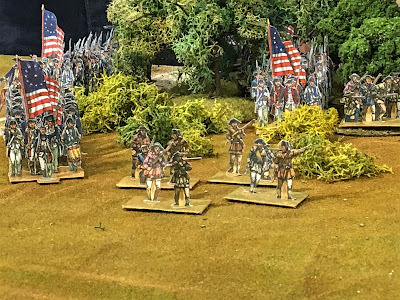 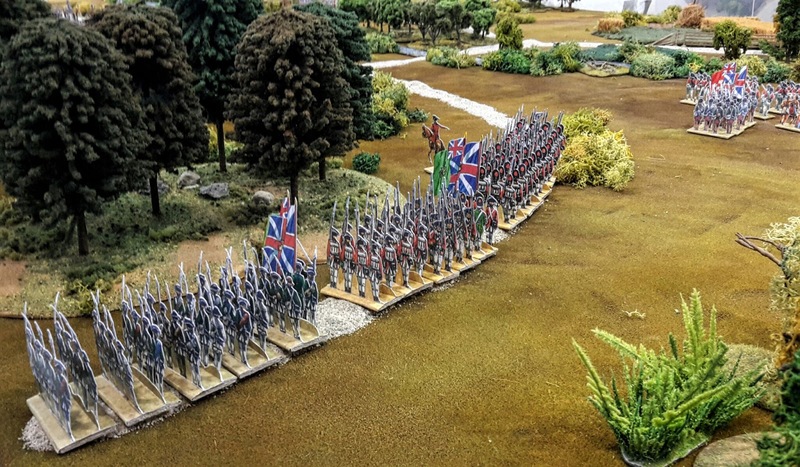 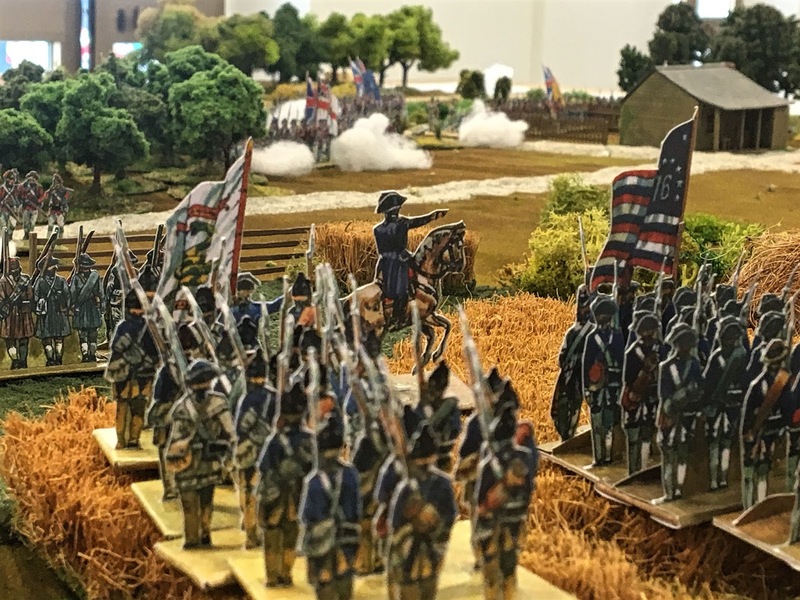 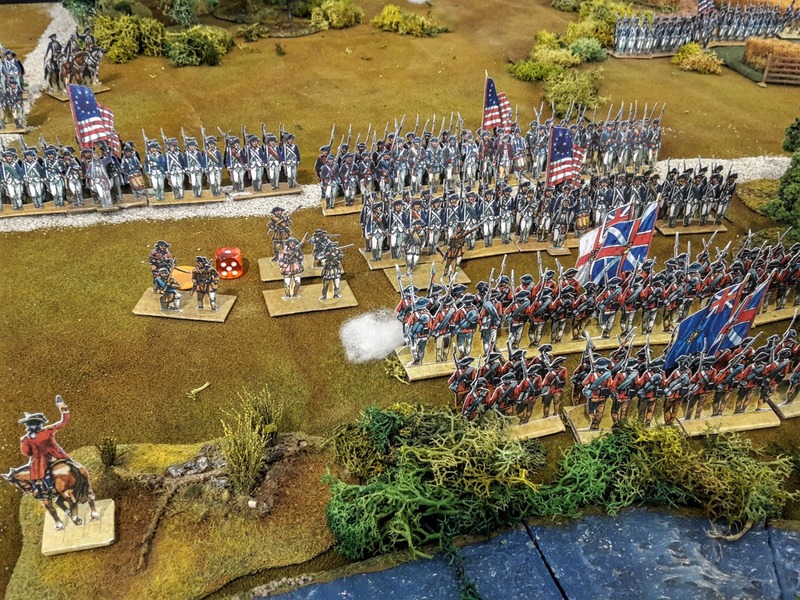 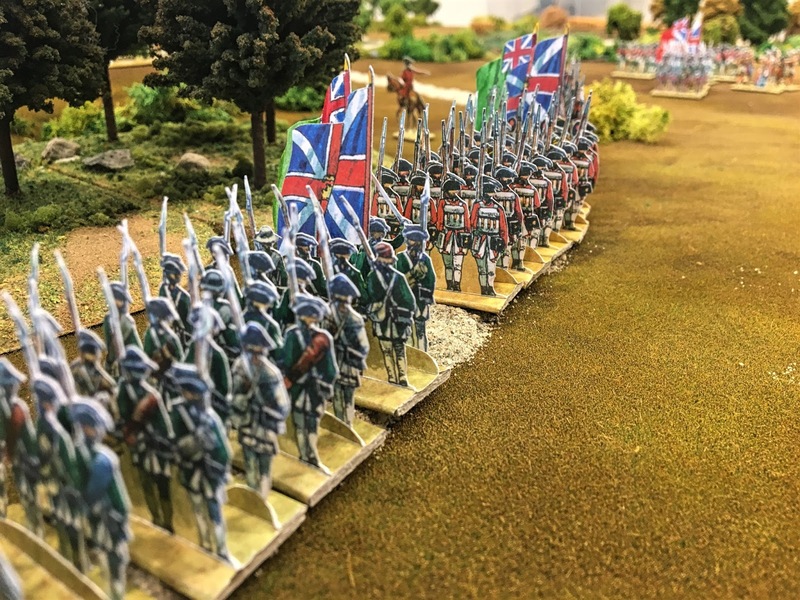 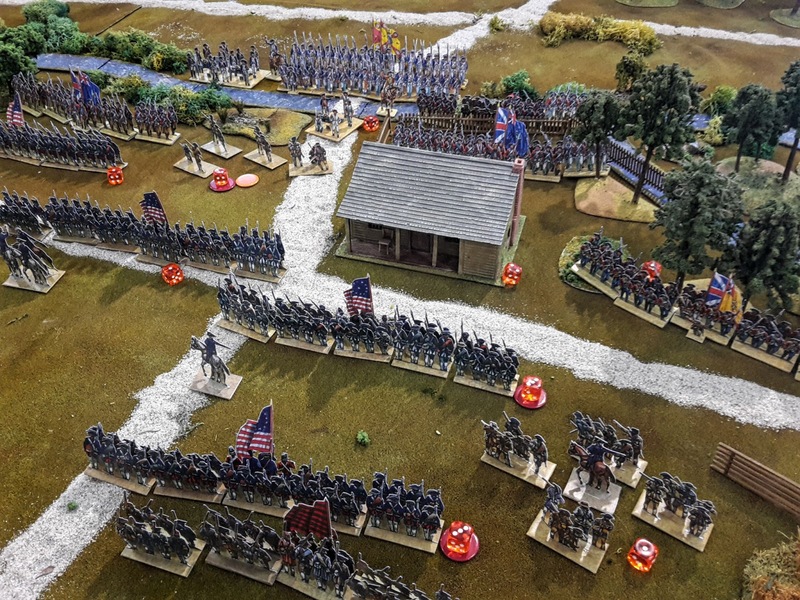 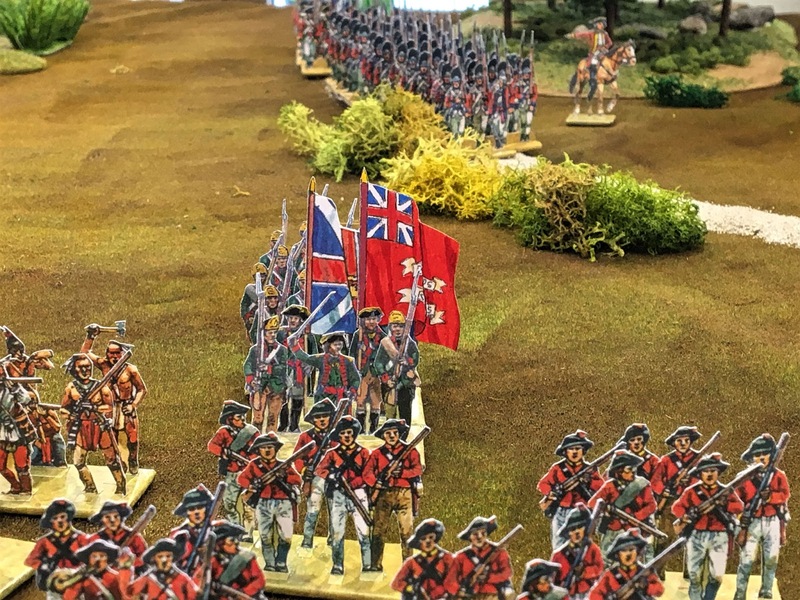 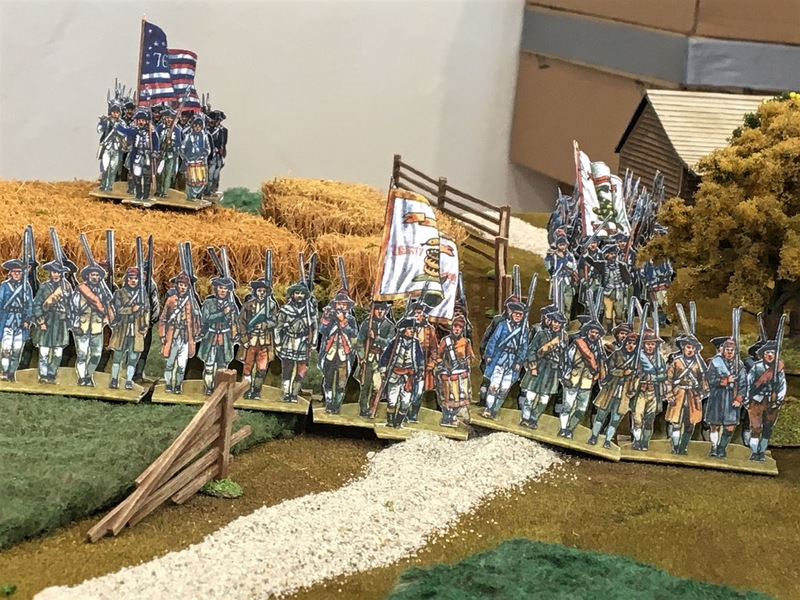 Last Saturday the “paperagazzi” played another battle using the miniatures drawn by Peter Dennis. 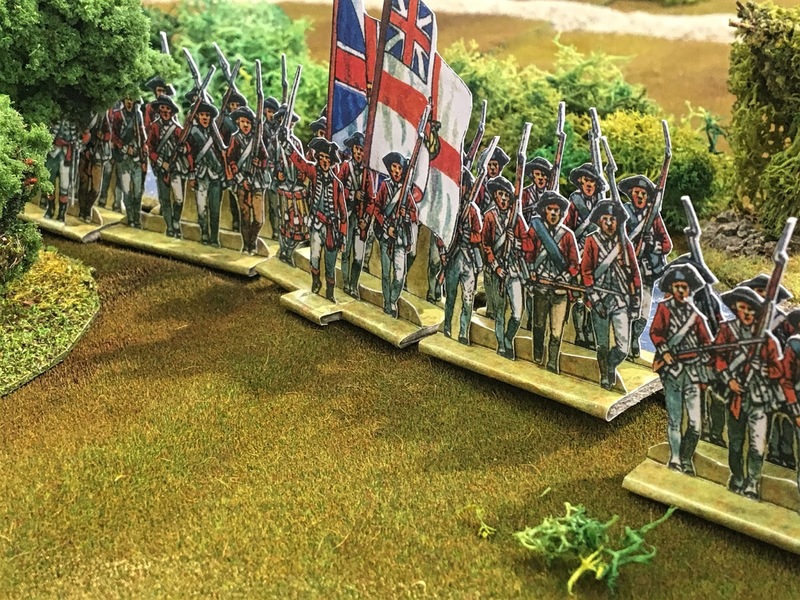 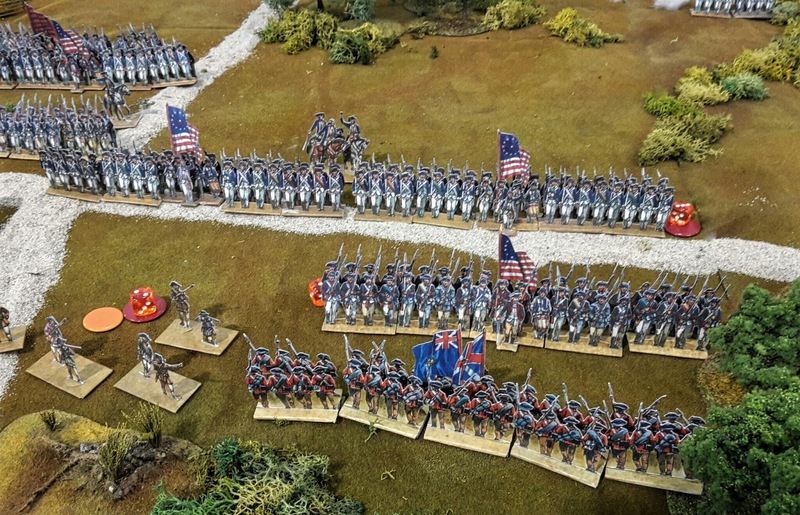 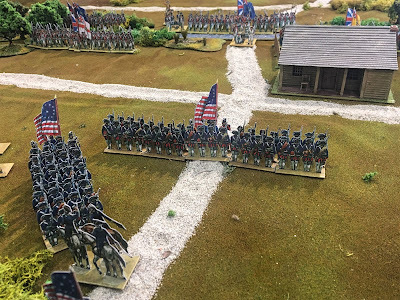 This time they have decided to play the battle of Freeman’s Farm fought on Sept 19, 1777 between the English and the American forces. 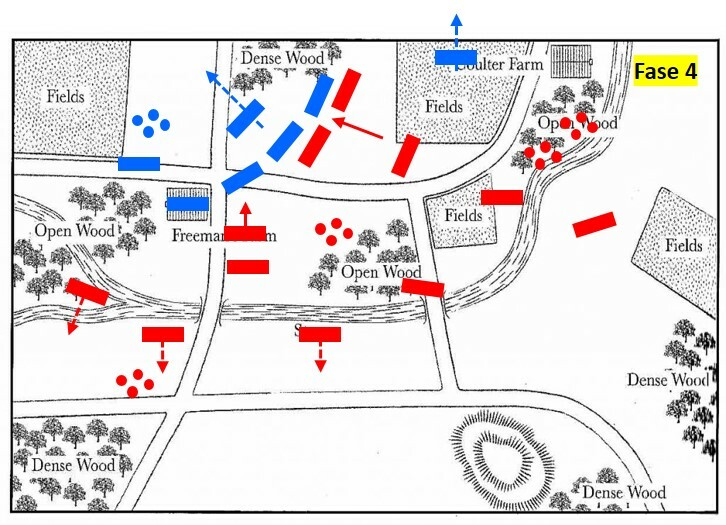 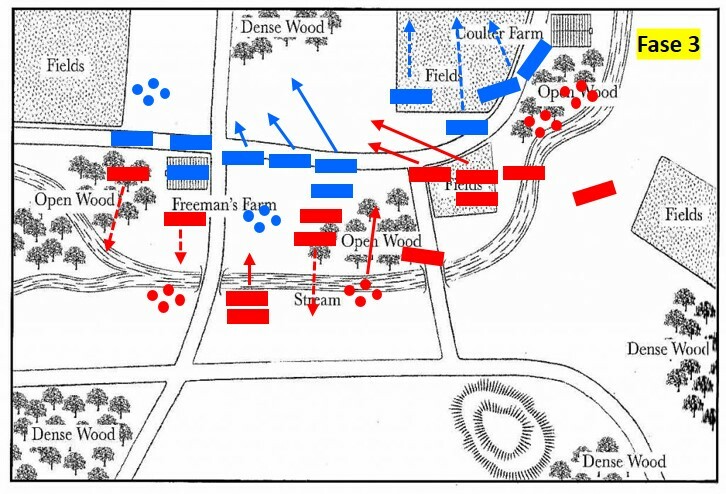 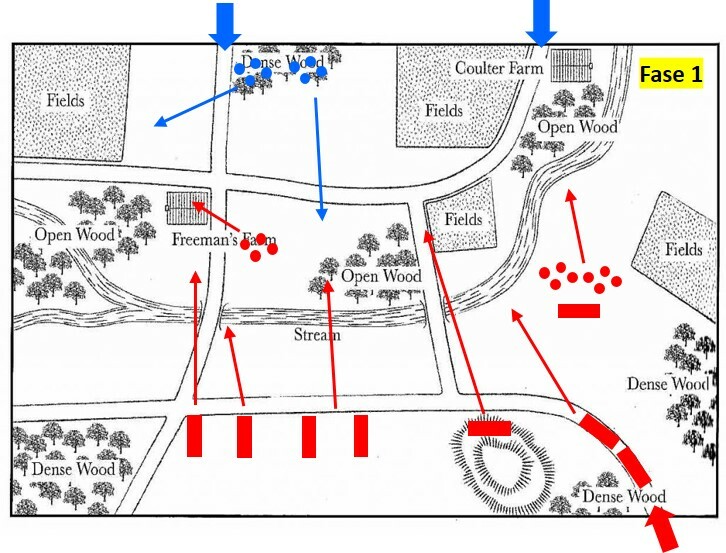 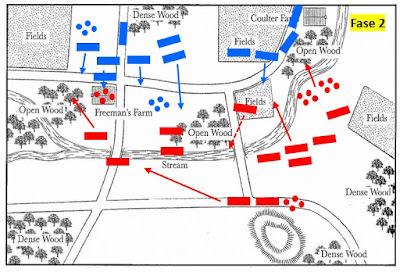 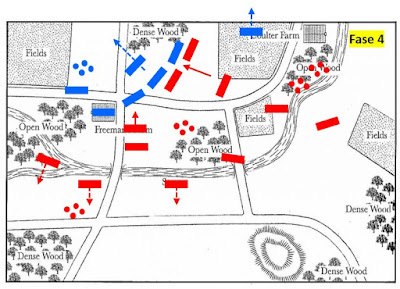 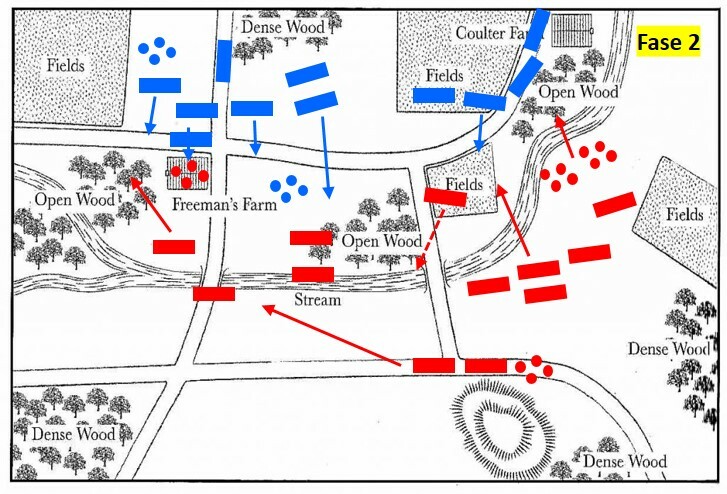 This battle was part of the First Saratoga and it was a tactical victory of the British General John Burgoyne. 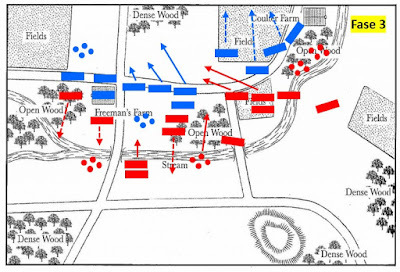 Unfortunately, this success was totally erased by the American’s attack during the battle of Bemis Heights. 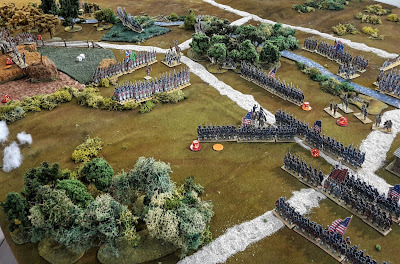 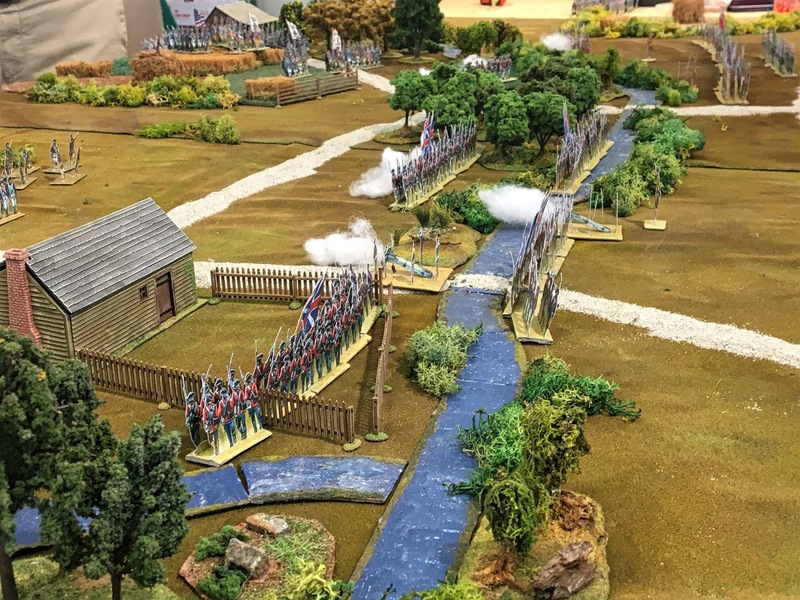 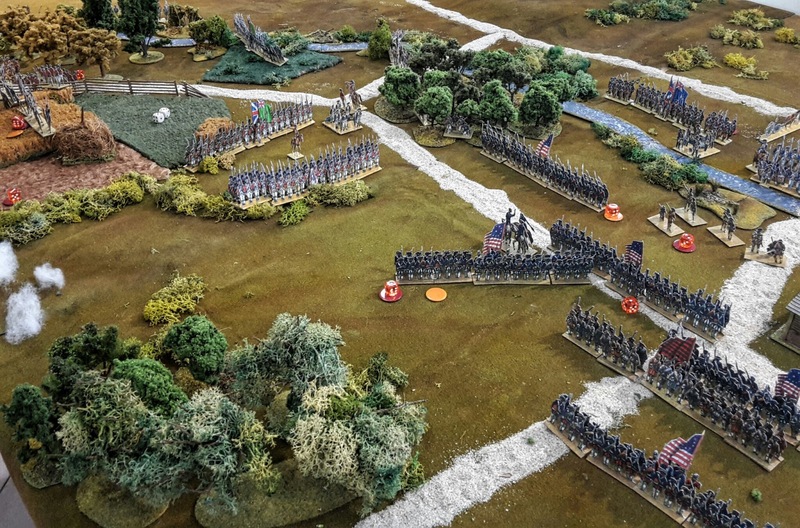 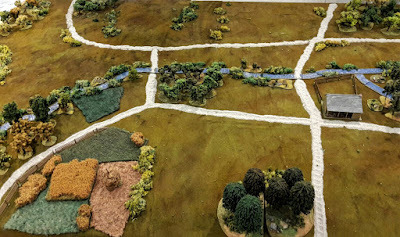 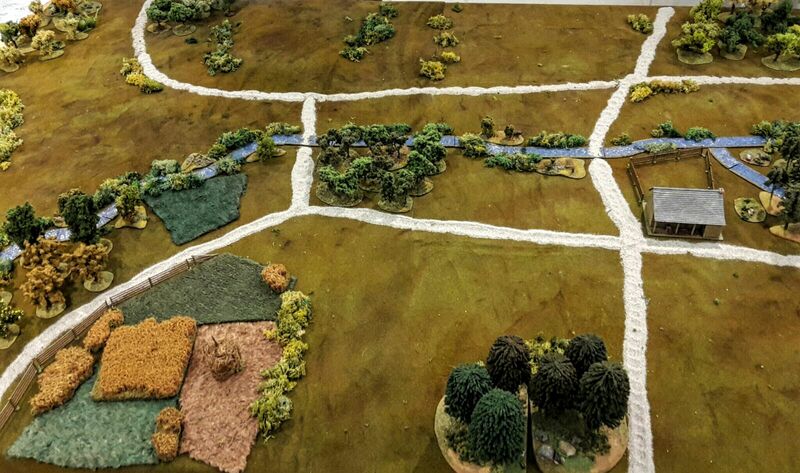 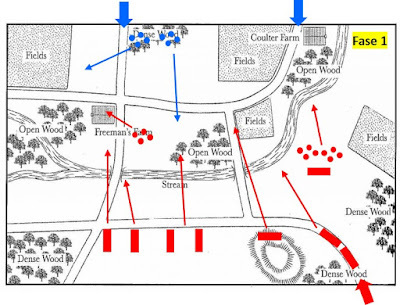 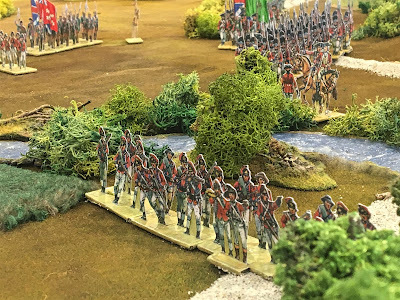 Ezio prepared the table and he adapted a scenario included into Black Powder base rule book. Marco G., Antonio and Alberto had the control of the American troops while Ezio and Bartolomeo lead the British forces. 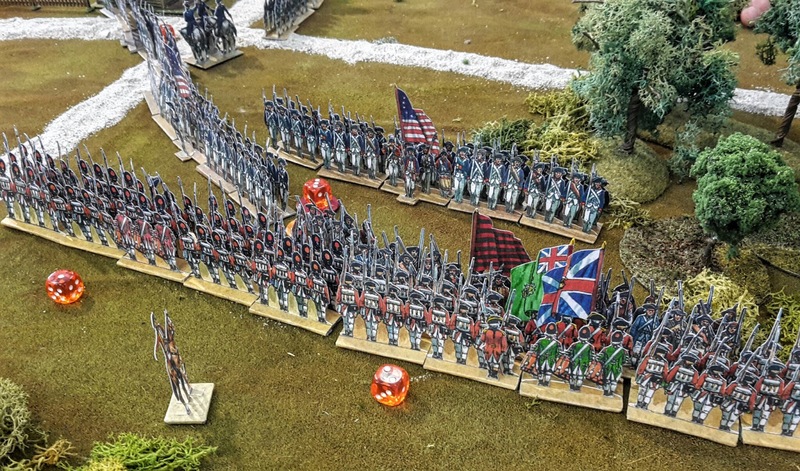 Spectacular pictures, looks like a great game!